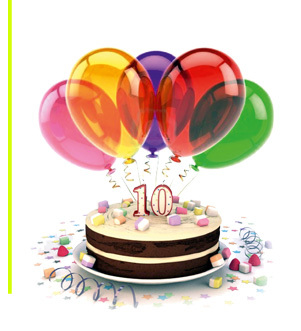 Celebrating 10 years in business! On that occasion launching an innovation-award-winning shock-absorbing arm, one of the best on Earth today. 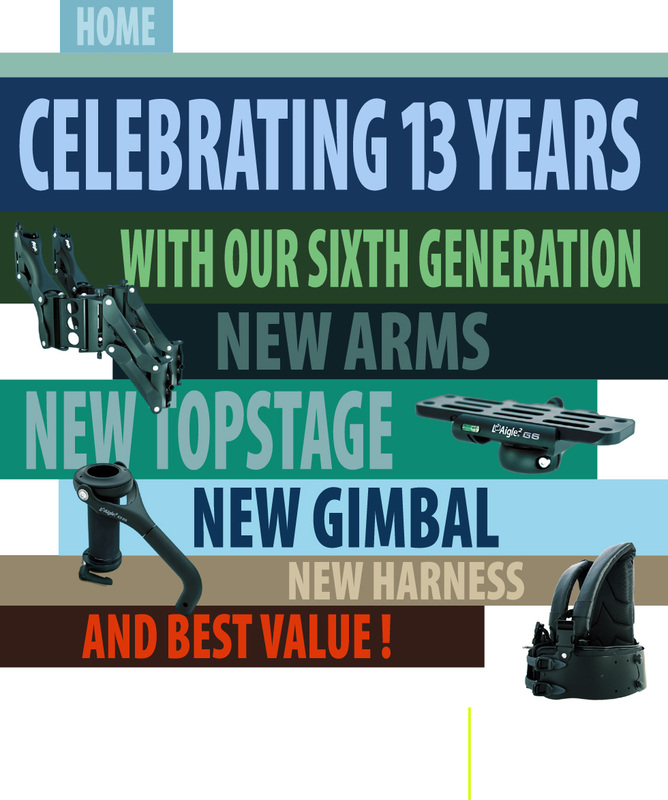 And new fully CNC machined topstages, gimbals, clamps on our camera stabilizers, making them the best value for money on the market today. FOR ENGLISH, PLEASE VISIT OUR ONLINE SHOP! Click on the cart above or right here.